The National Company Law Tribunal (NCLT) said on Tuesday banks are not wrong in rejecting the settlement plan proposed by the promoters of debt-ridden Essar Steel, Indian TV channels reported. Essar Steel India Ltd in October last year had said its board and shareholders had offered to pay Rs 54,389 crore ($7.64 billion) to creditors to settle their claims, allowing the company to exit from a bankruptcy process. TV channels also reported that the country's bankruptcy court said billionaire owner Ruia brothers' Rs 54,389 crore settlement plan for the steel maker is not "maintainable." 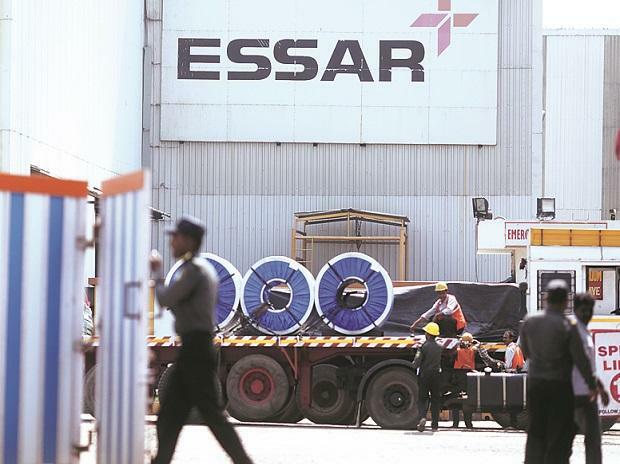 Essar is one of the business houses among India's biggest defaulters and were pushed into the bankruptcy court in 2017, following a central bank order aimed at clearing record bad loans at the country's banks.